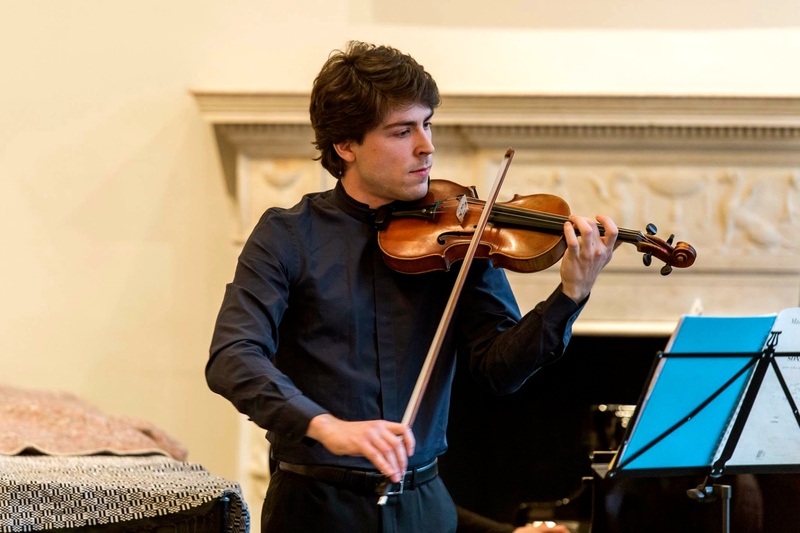 As a member of the Kugoni Trio, the Malibran Quartet, the Urban Piano Quartet, the Argenta Trio and the Duo Andaluza, he has performed in venues such as Wigmore Hall, St Martin-in-the-Fields, King’s Place, Colston Hall (UK), BOZAR, Flagey, AMUZ, deSingel (BE). 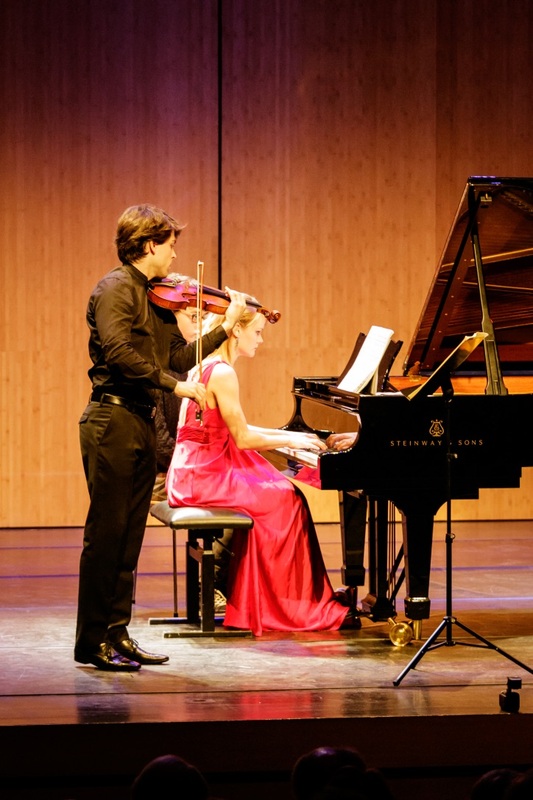 Based in Brussels since 2017, Nicolas frequently travels as a soloist, in duo with the pianists Olga Kirpicheva and Giulio Potenza, or with his trio and quartet colleagues across Europe and Asia. 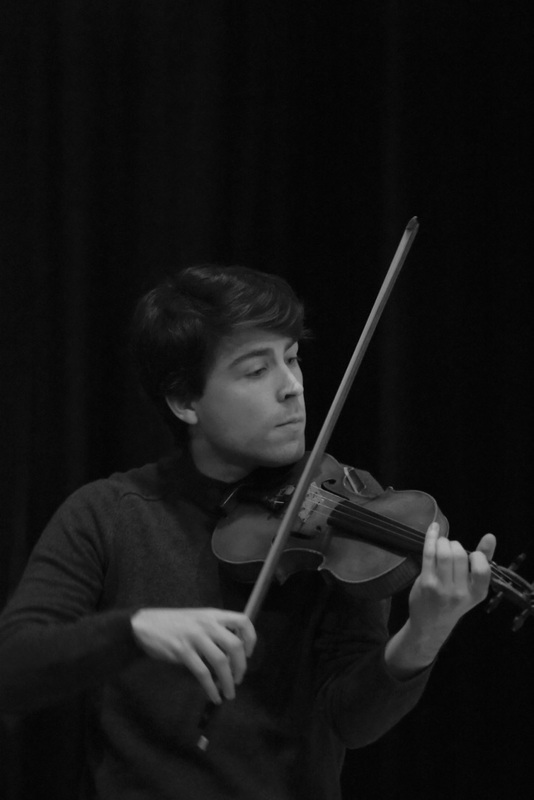 His ensembles are ambassadors for contemporary music and have commissioned over fifty pieces in close collaboration with composers. 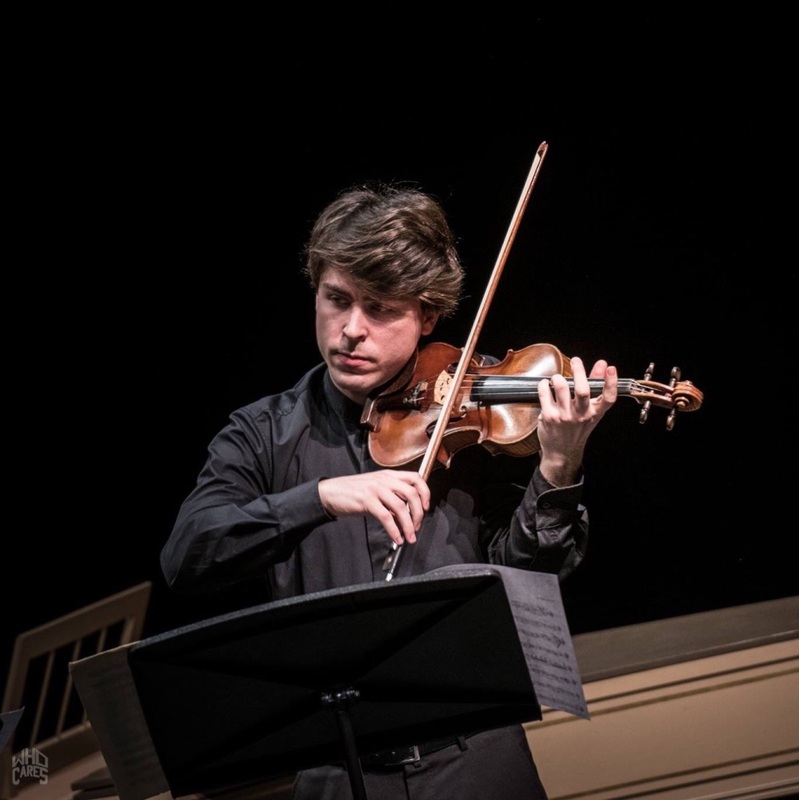 Nicolas Dupont took part in the festivals Musica Mundi, Festival van Vlaanderen, Klarafestival (BE), Encuentro de Musica de Santander (SP), Pablo Casals Festival (FR), Eckelshausener Musiktage (DUI), Norfolk & Norwich, Chipping Campden, Brighton, Windsor and Winchester Festivals (UK) and Buma Classical (NL), performing with Yuzuko Horigome, Justus Grimm, Máté Szűcs, Mihaela Martin, Pascal Moragues, Rohan De Silva, Michel Arrignon, Marie Hallynck, Gaby Van Riet, Michel Béroff, Lucas Blondeel, Daniel Blumenthal, Roeland Hendrikx and Valentin Erben. 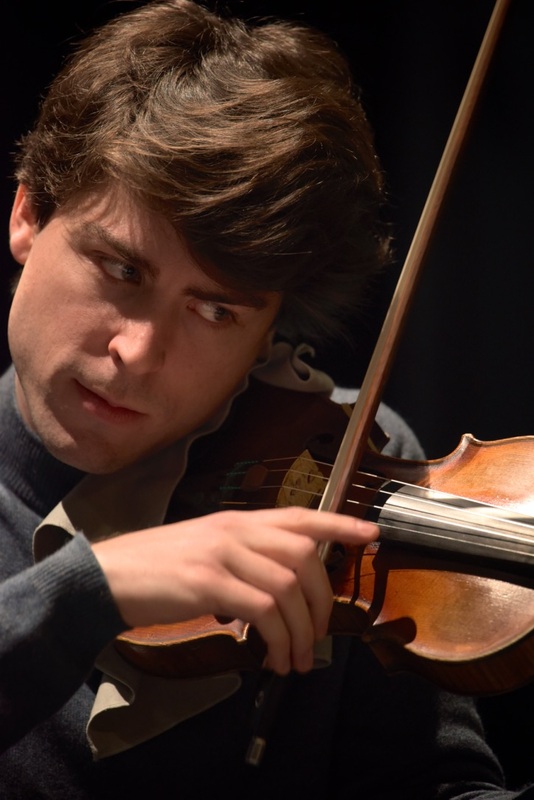 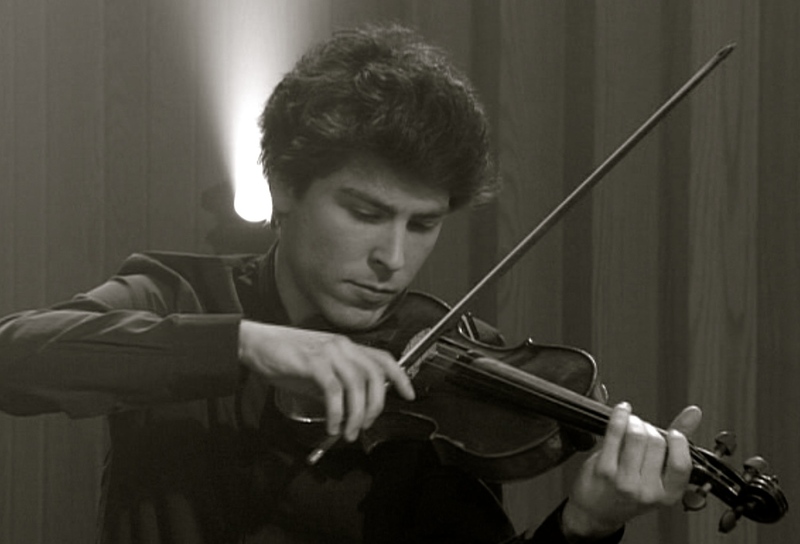 Although he has consciously avoided taking part in violin competitions, he was the recipient of a number of distinctions in recent years; the Kugoni Trio won first prizes at the Supernova (2013) and Forte Limburg (2015) competitions and was awarded the Fuga Trophy (2018) for the promotion of Belgian music. 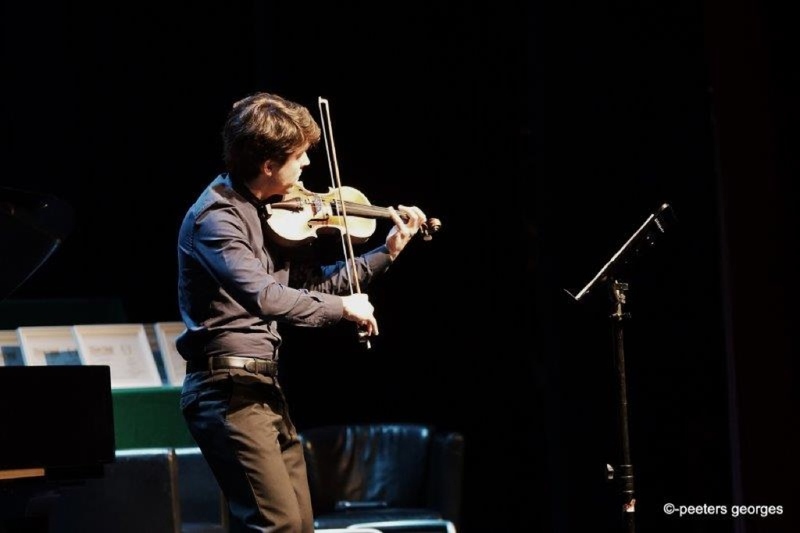 In april 2015, he was given the ‘Kolonel en Mevrouw Bisschop-Matthijssen’ prize by the Brussels Conservatoire for outstanding students and in London he was a laureate of the ‘Royal Academy of Music Club Award’ (2016), the ‘Sir Karl Jenkins Music Award’ (2016), and the ‘Concordia Foundation Artists’ Fund’ (2017). 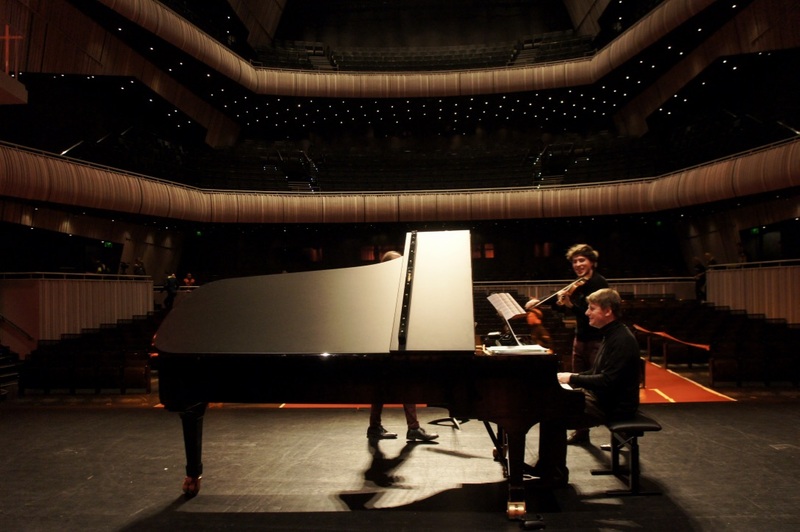 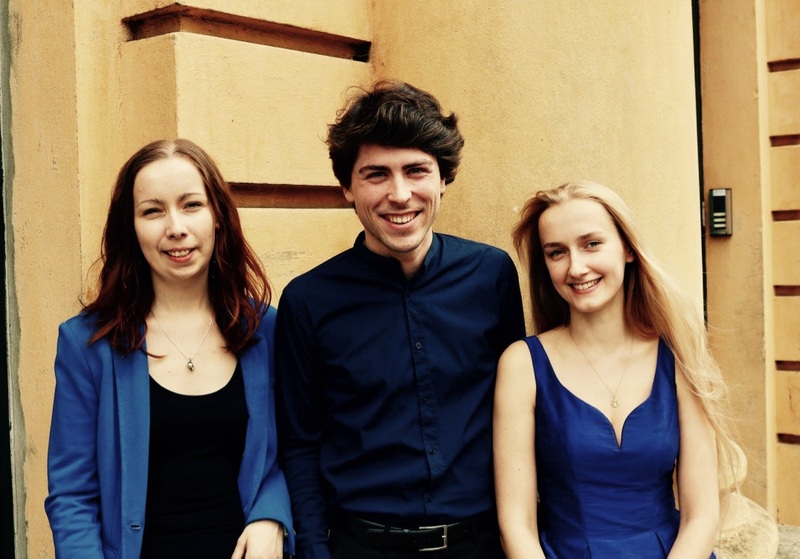 With the Urban Piano Quartet, Nicolas Dupont won the Supernova chamber music competition for the second time (2019). 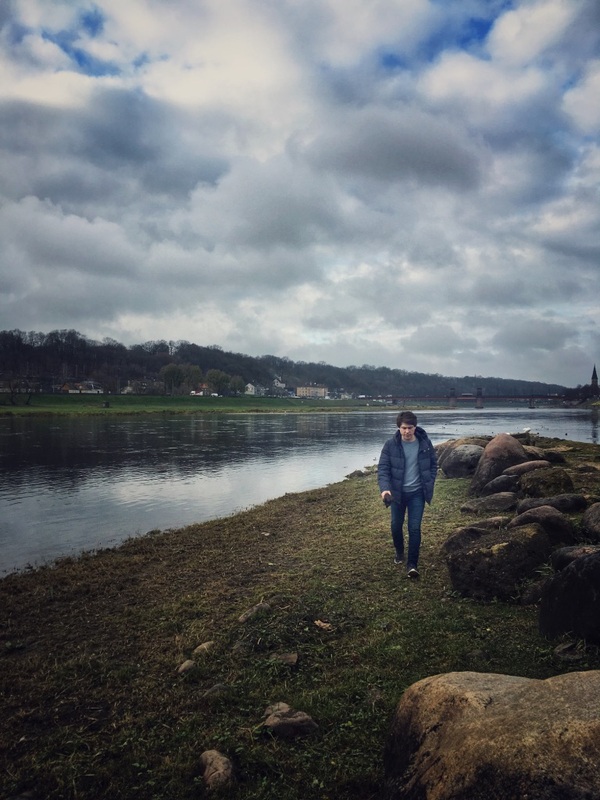 Nicolas Dupont has made several recordings for the BBC3, the Belgian radios Musiq3, Klara, the Swiss Radio Suisse–Romande, the Dutch Radio 4, the Italian RAI3 and Radio Vaticana and has appeared on Belgian national television (Stingray Brava and Canvas). 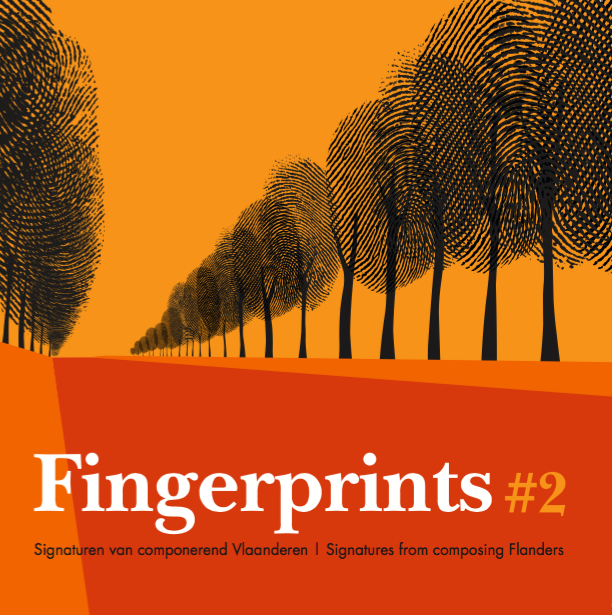 Despite his young age, Nicolas’ discography includes around ten CD’s with music by Astor Piazzolla, Josef Suk, Leoš Janáček as well as Belgian music by Wilfried Westerlinck, Jan Van Landeghem, Jan Van Damme, Piet Swerts, Wim Henderickx, Mathias Coppens, Pieter Schuermans and Jeroen d’Hoe. 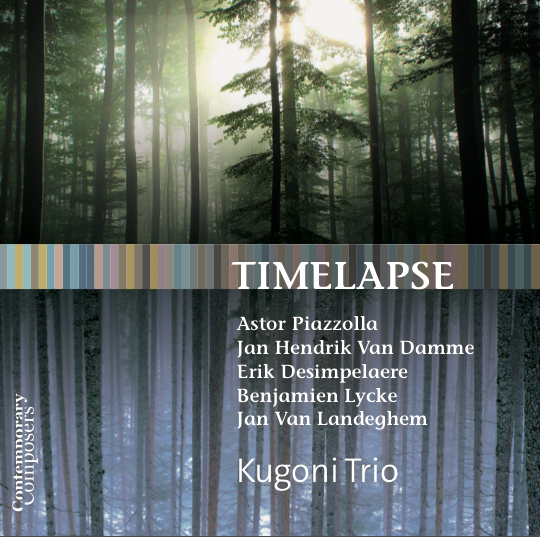 Over the course of the 2019-2020 season, he will record new CD’s with the Kugoni Trio, the Duo Andaluza, as well as a CD dedicated to the music of Emil Hartmann with Elisabeth Zeuthen Schneider, Tony Nys, Justus Grimm and Daniel Blumenthal. 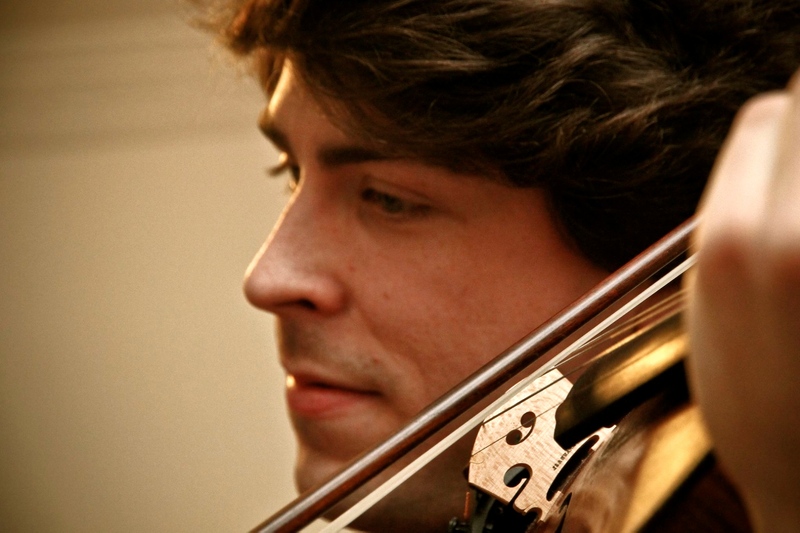 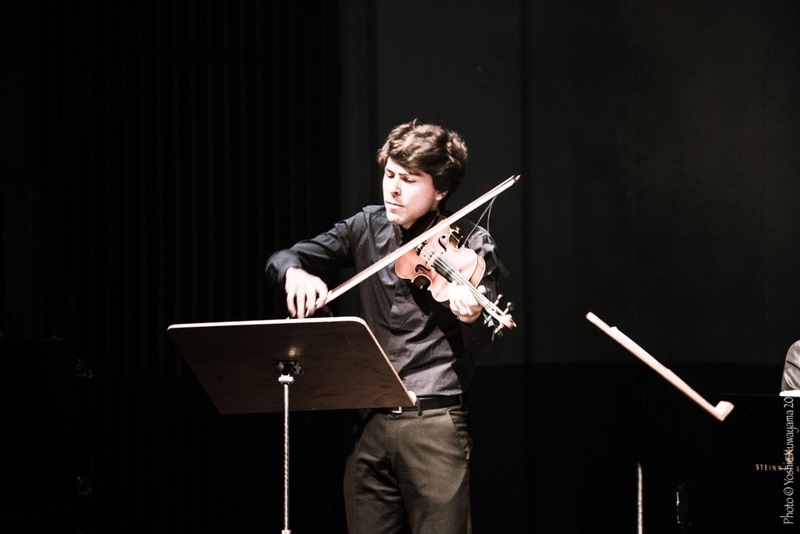 After playing for several years in the Brussels Chamber Orchestra, Nicolas currently plays with the Young European Strings Camerata and the English Chamber Orchestra. 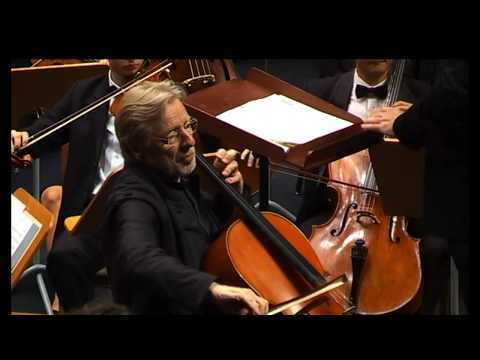 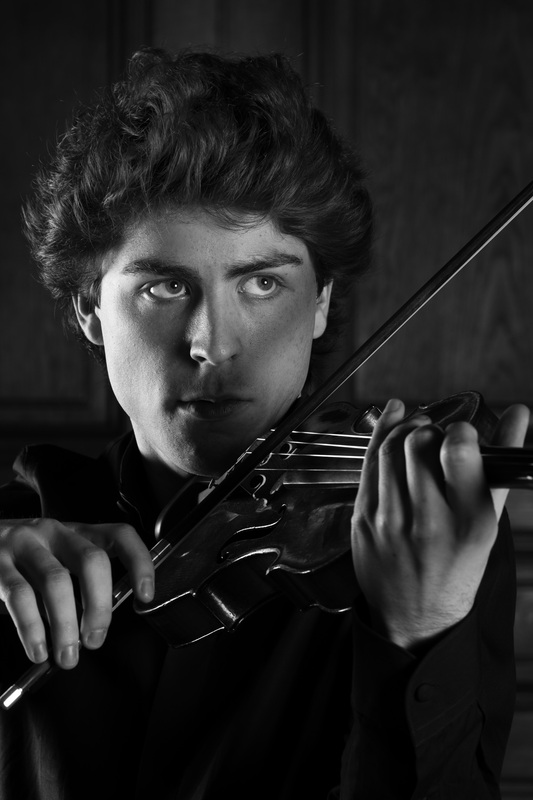 With these chamber orchestras, Nicolas has performed in major European concert halls, such as the Liszt Academy in Budapest, the Musikverein of Vienna, the Barbican in Londen,… and in the USA. 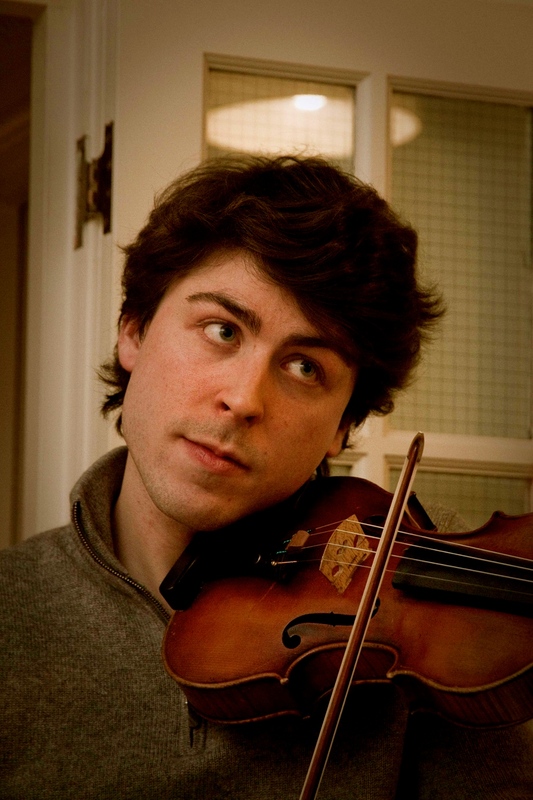 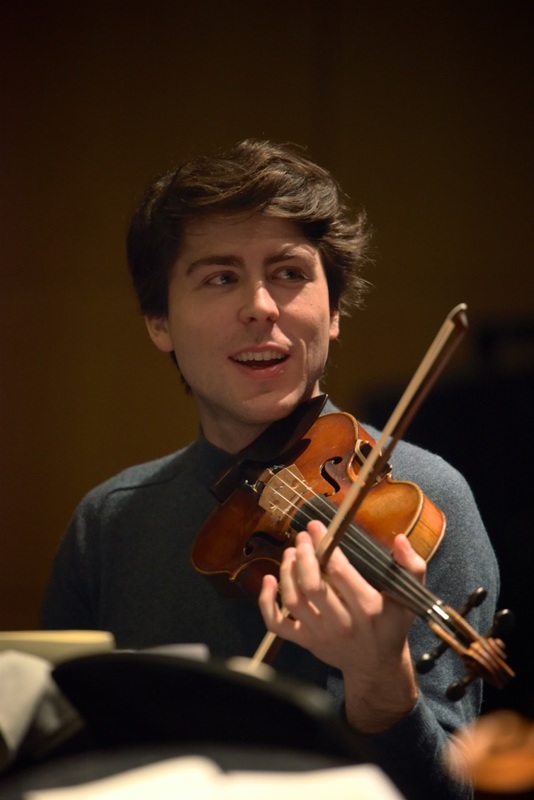 As a concertmaster he has worked with conductors such as Trevor Pinnock, Krzystof Penderecki, Patrick Davin, Michel Tabachnik, Peter Csaba, Wouter Lenaerts and Dirk Vermeulen. 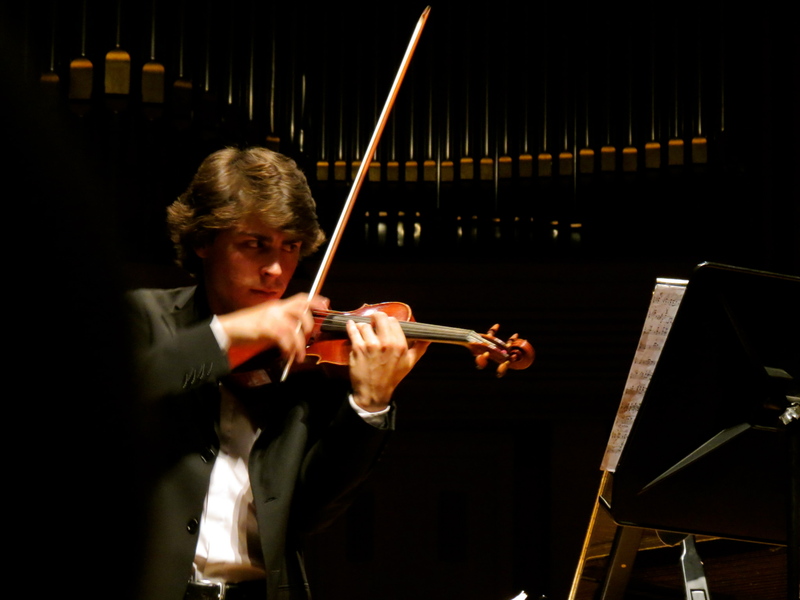 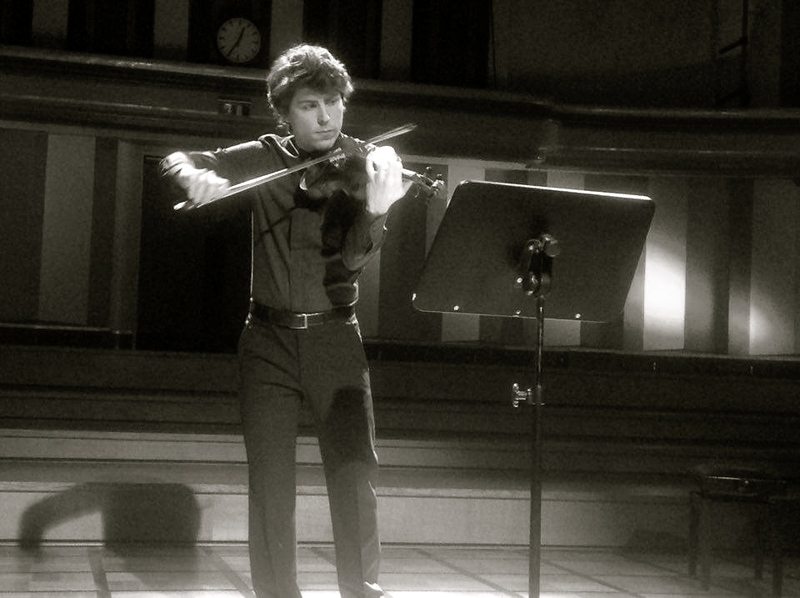 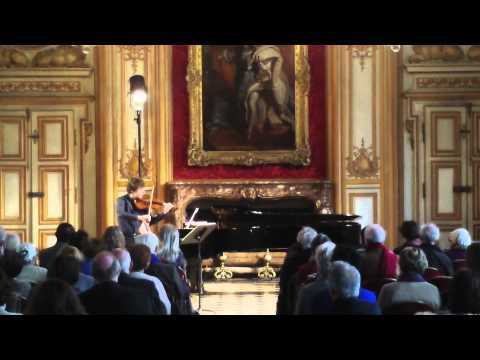 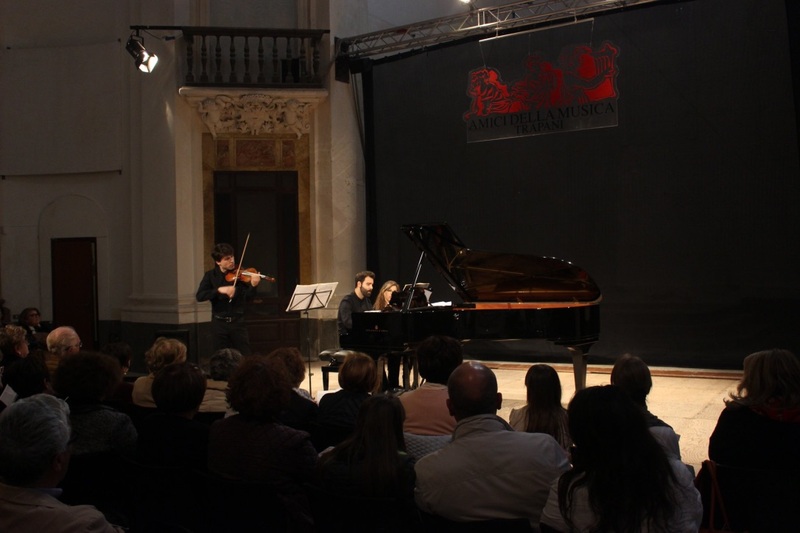 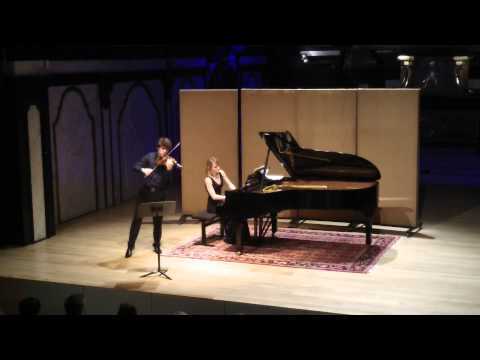 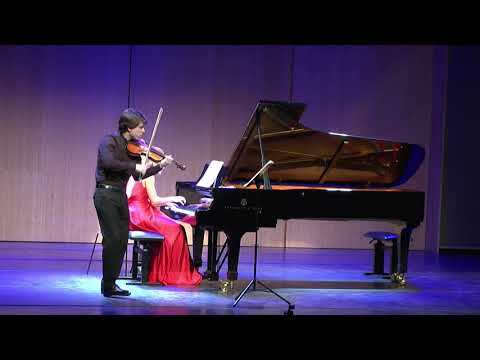 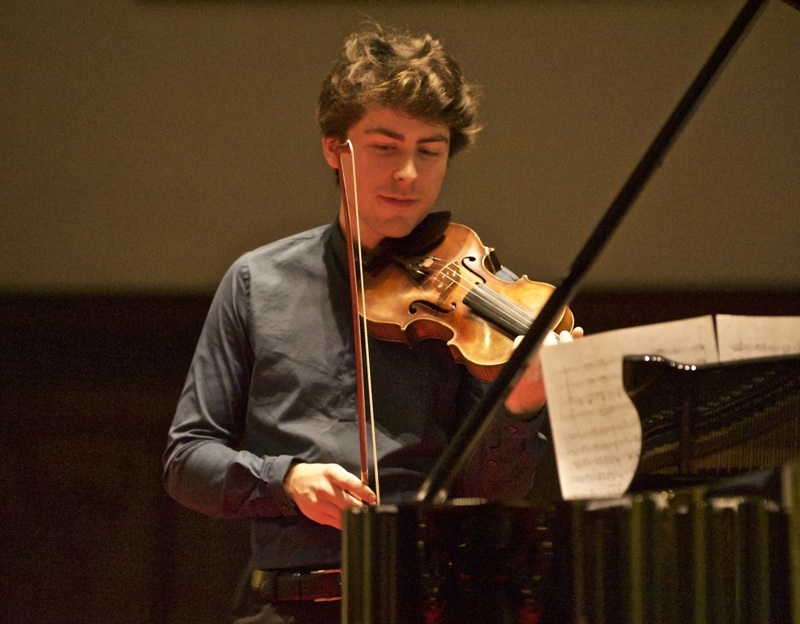 Nicolas Dupont started studying violin with Dejan Mijajev at the age of four. 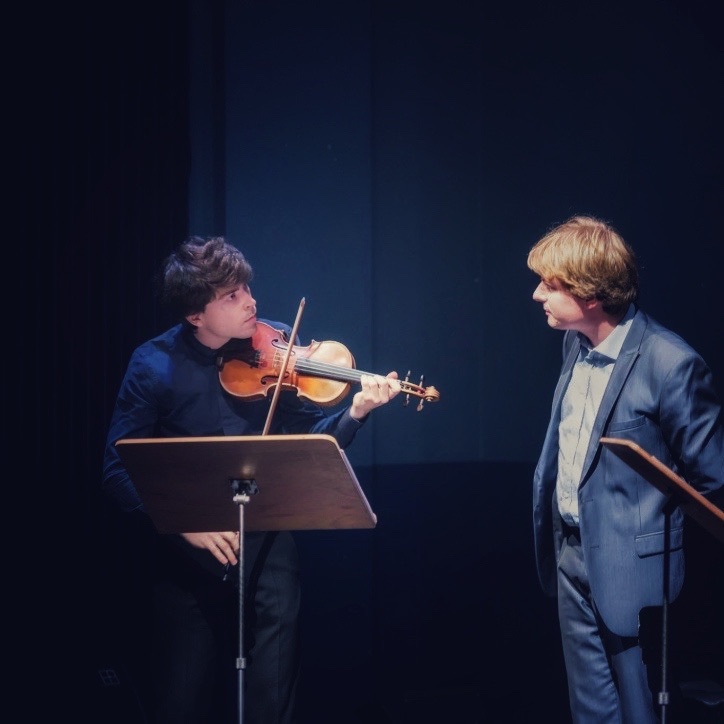 After having gained solid technical bases, and the love of music and the violin from this great pedagogue, Nicolas continued his education with Yuzuko Horigome at the Royal Conservatoire of Brussels and with Rodney Friend at the Royal Academy of Music in London. 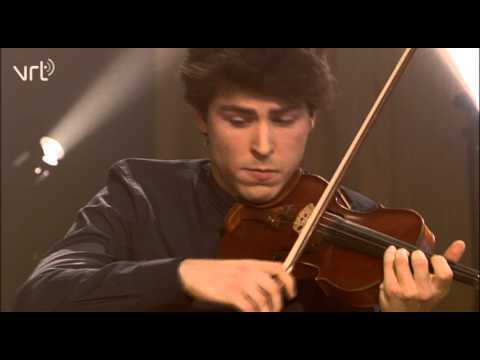 He obtained both Master degrees with the highest honours for violin. 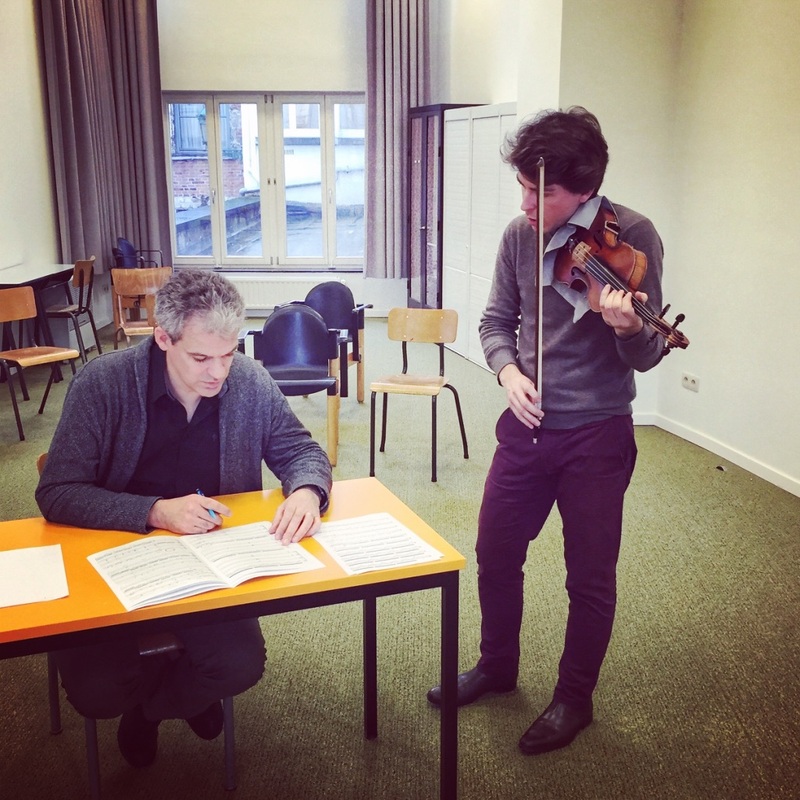 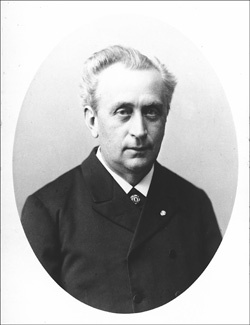 Both professors deeply inspired Nicolas, helped him to develop his technique and musicality, and shaped the musician he is today. 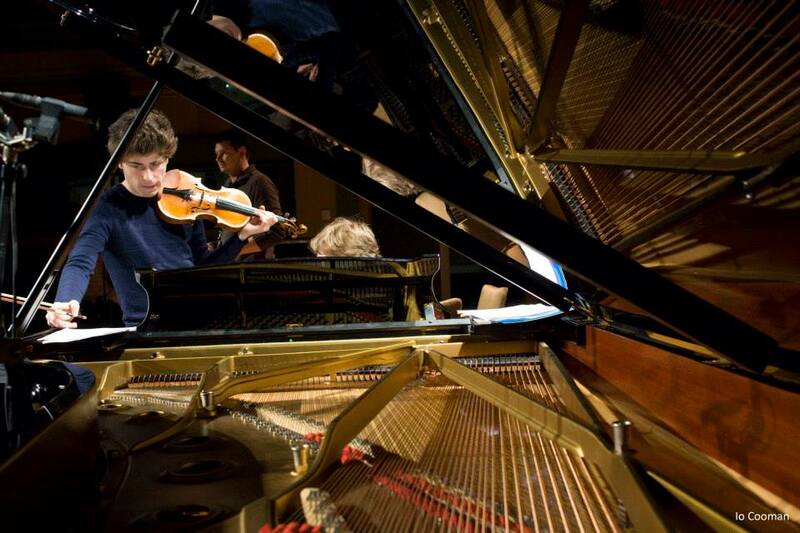 In the meantime, he specialised in chamber music at the CNSM of Paris in the class of concert pianist Itamar Golan, who strongly influenced his musical view and approach to music. 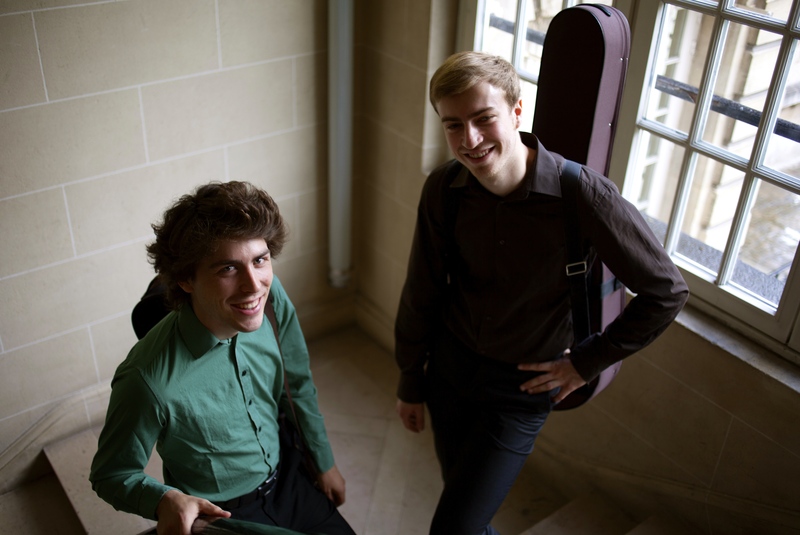 As a duo with pianist Olga Kirpicheva, he graduated from this school with ‘mention très bien à l’unanimité’. 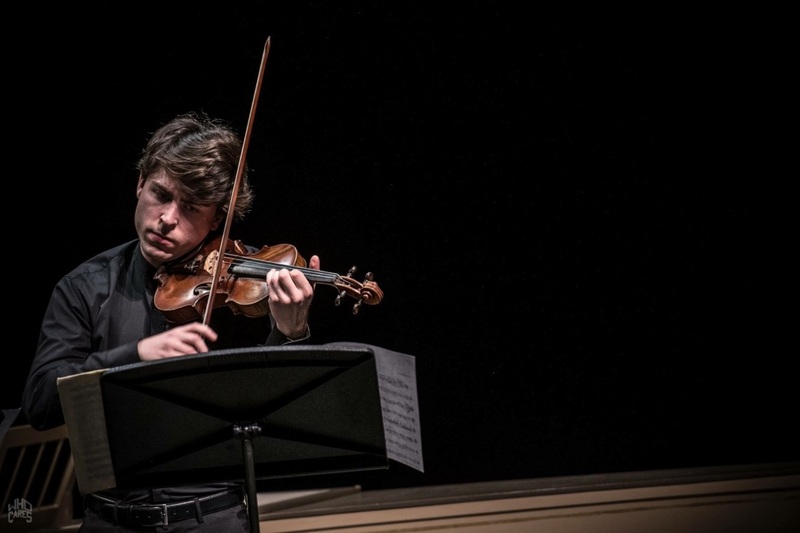 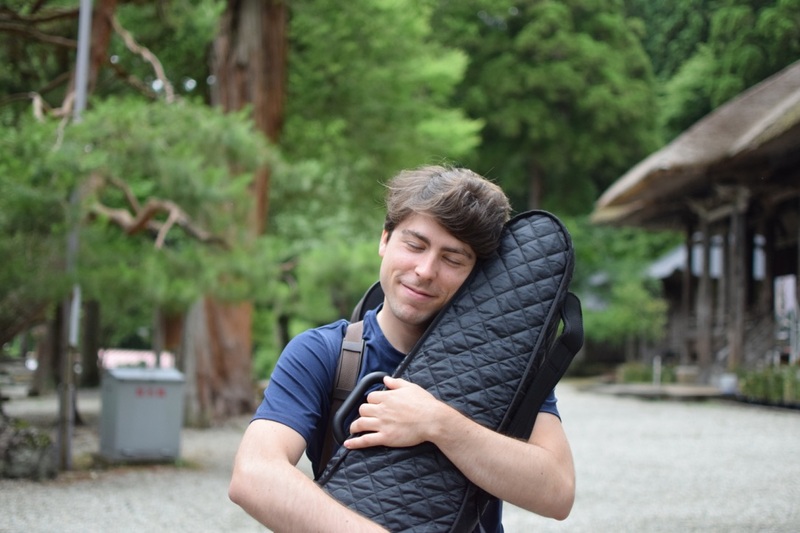 Throughout his studies, Nicolas has worked on several occasions with Zakhar Bron and Mihaela Martin and he has participated in Master classes with Maxim Vengerov, Pierre Amoyal , Philippe Graffin, Ana Chumachenko,… and for chamber music with A.R. 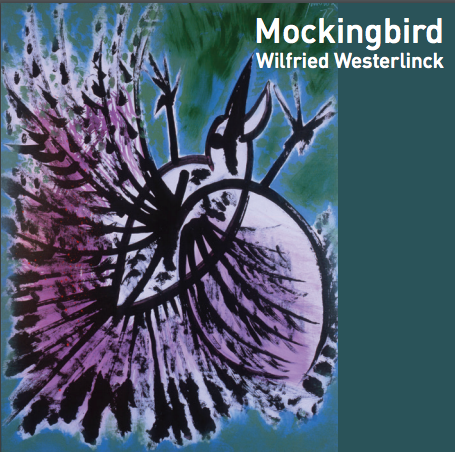 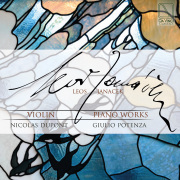 El Bacha, Paul Badura-Skoda, Rudolf Buchbinder, Bruno Canino, Ralph Kirshbaum, Walter Boeykens,…and with quartets such as Talich, Chilingirian, Prazak, Danel, Enesco, Fine Arts, Ebène, Alban Berg etc. 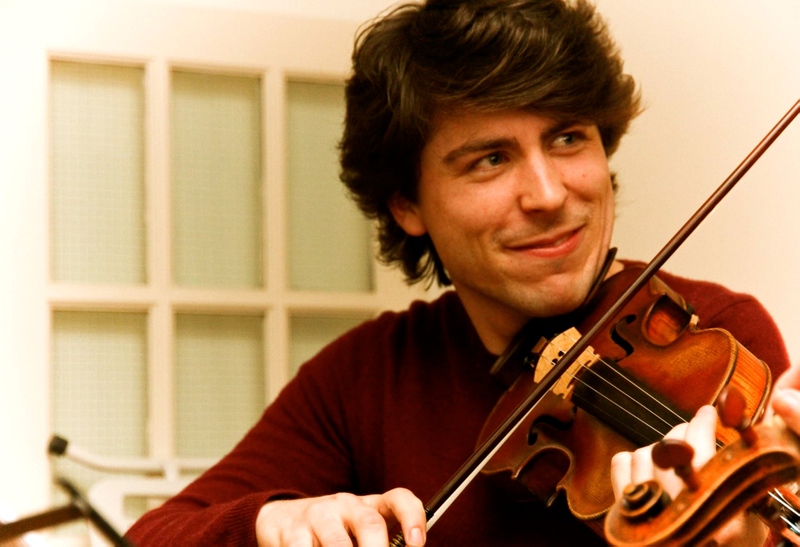 Nicolas is very grateful for the support that was given to him during his studies abroad. 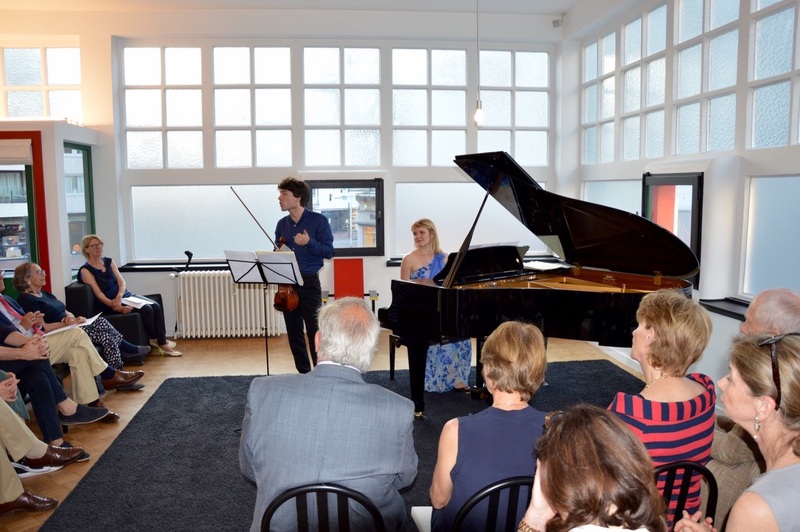 Apart from his family’s and friends’ support, his musical development was generously made possible by the RotaryClub of Antwerp, Delen Private Bank, the Robus, Inspiratum, SWUK and Jovaro foundations and in the UK the Sir Richard Stapley Trust, the Stephen Bell Trust , the Drake Calleja Trust and the Albert Cooper Music Charitable Trust. 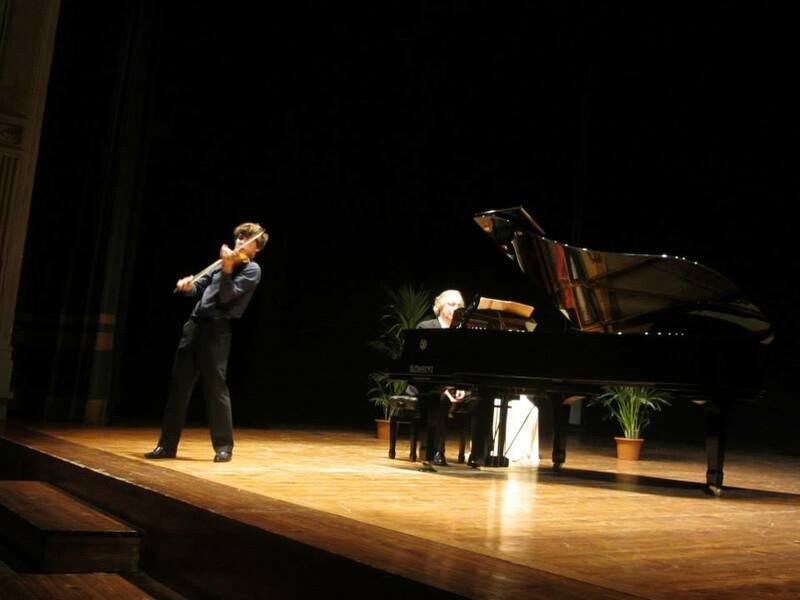 Nicolas Dupont plays on a Giuseppe Petrazzini violin, generously on loan by a sponsor. 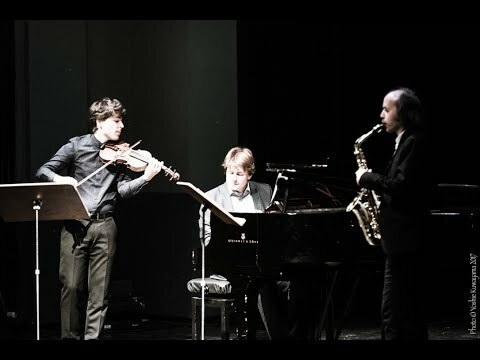 The Kugoni Trio, Nicolas Dupont (violin), Kurt Bertels (saxophone) and Bert Koch (piano) have been highly respected guests in concert halls both in Belgium and abroad since their founding in 2010; they owe this not only to the unique blend of these instruments, but also to their energetic performances and their passionate search for new repertoire. 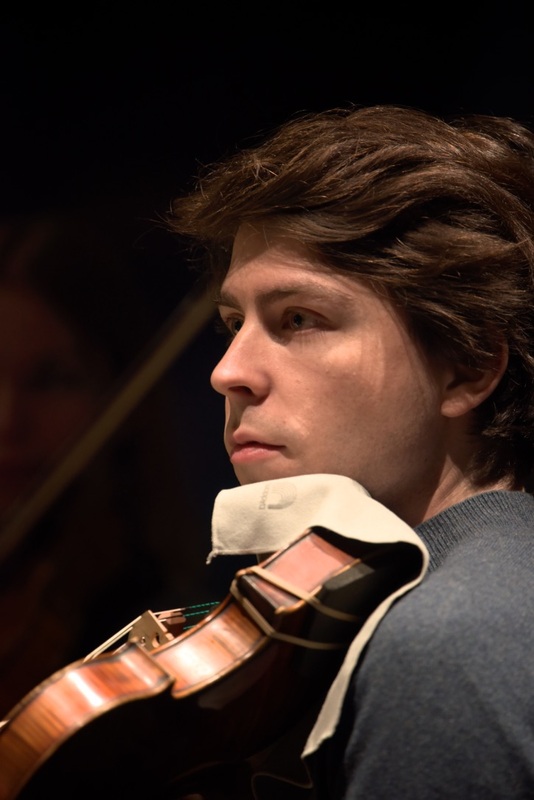 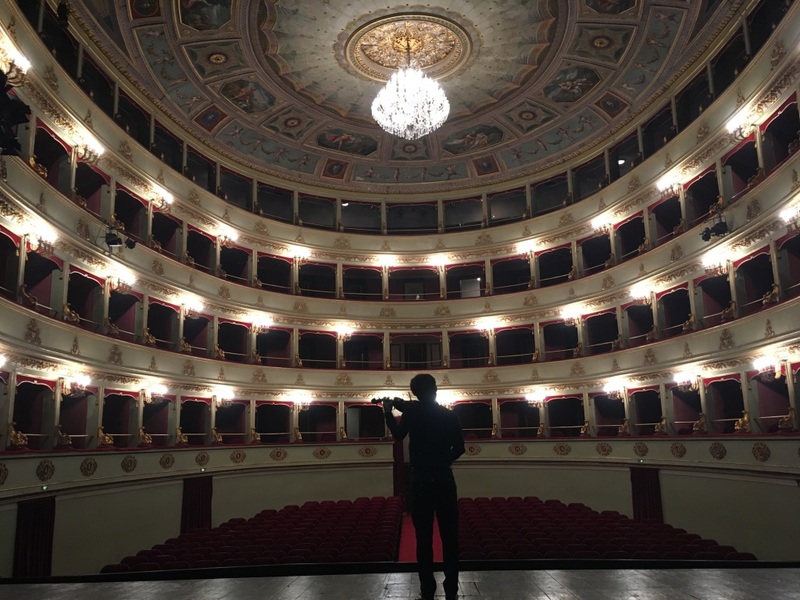 Second violinist of the Malibran Quartet since January 2018. 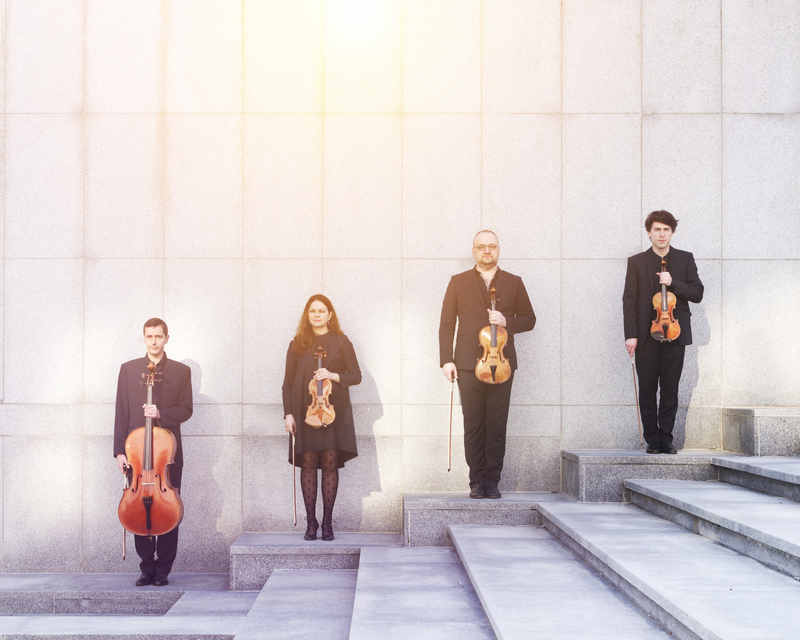 Founded in 2008, Tatiana Samouil, Nicolas Dupont, Tony Nys and Guy Danel have grown to be an ensemble with a strong vision and belief in the future of classical music. 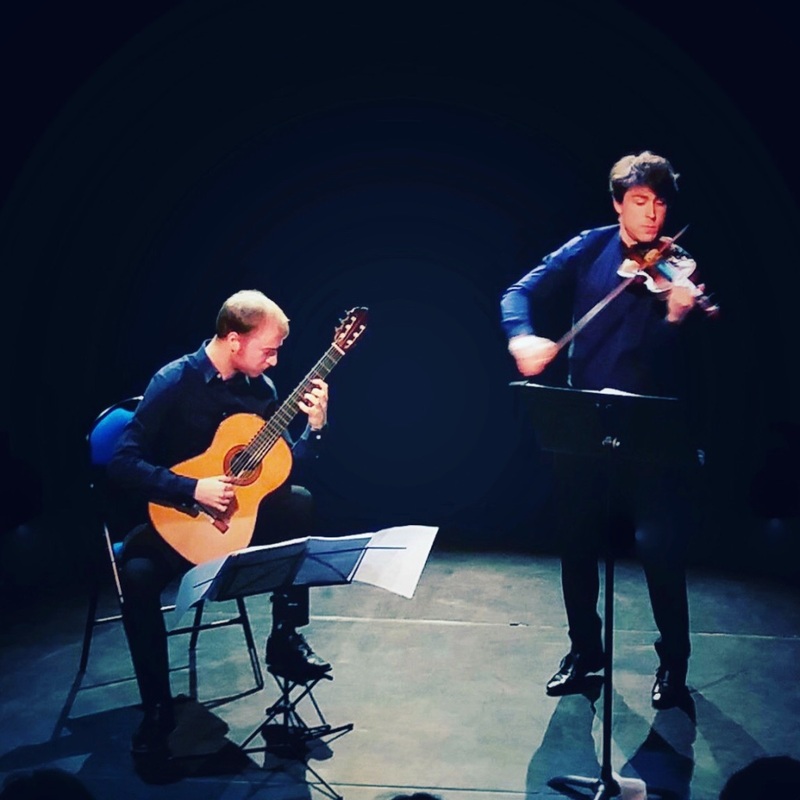 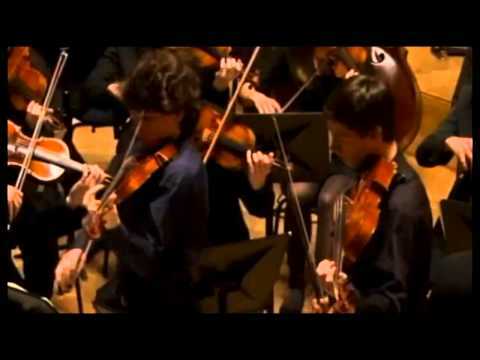 Stijn Konings (guitar) & Nicolas Dupont (violin) decided to create the ‘Duo Andaluza’ in 2013, to explore the fascinating repertoire for this intimate and virtuoso combination of instruments and to share it with their audience trough passion and enthousiasm. 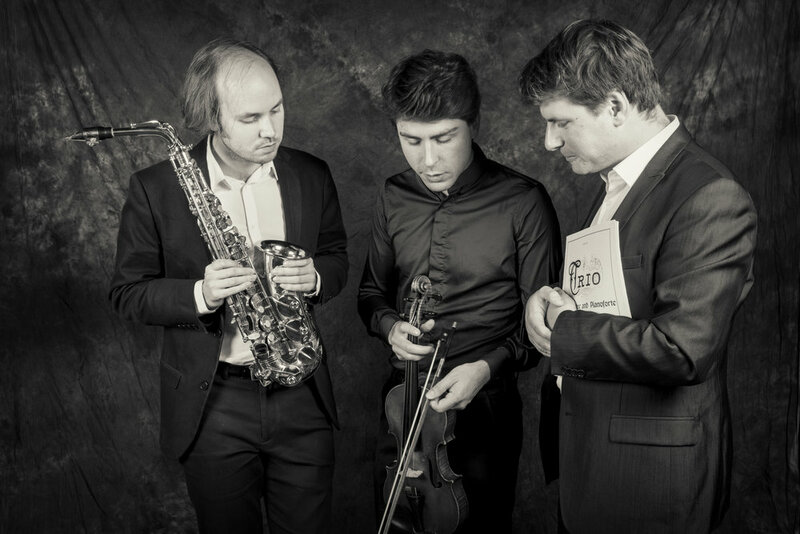 The London-based Argenta Trio was formed in 2015. 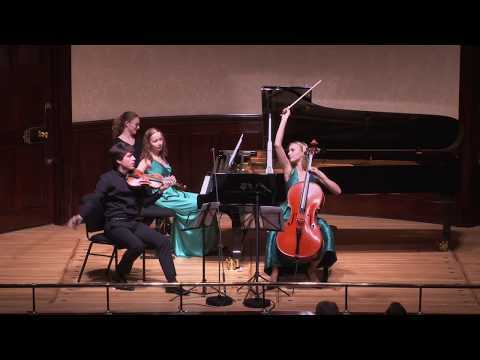 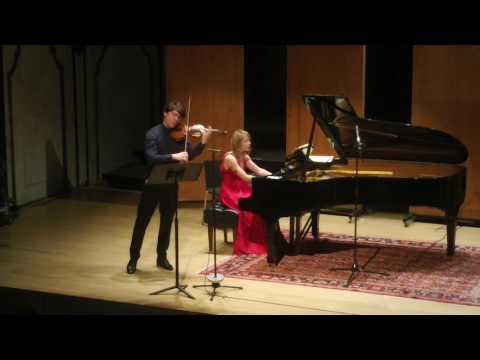 Malgorzata Garstka, Nicolas Dupont and Margarita Balanas have already performed at London venues such as St Martin-in-the-Fields, Conway Hall and Wigmore Hall.